Success for an Infographic is all about how you lay out the content and how you are planning to promote it. 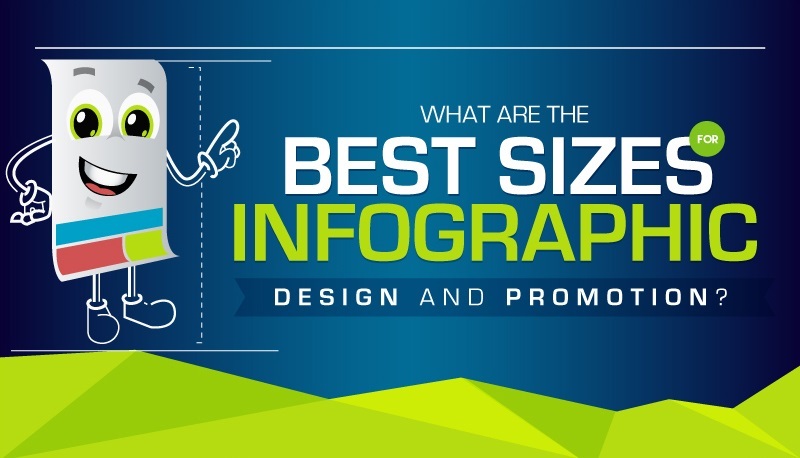 So what are the best sizes for infographic design and promotion? Let’s take a look at standard infographic dimensions and get an idea of some best practices.